Following the groundwork done in 2013 and during the first half of 2014, GWM is now perferctly positioned for even stronger growth in the immediate future. The company’s volume goals are well-publicised – GWM aims to manufacture 1,5 million vehicles by 2015 and to sell 1,3 million. Until recently GWM’s maximum manufacturing capacity was 800 000 units per year and, with the company achieving rapid sales growth of around 21 % in 2013 compared with 2012 (when it sold 620 000 units, itself up 28 % on 2011), the time had clearly come to gear up for further growth. Located near the city of Baoding in China, GWM’s new Xushui facility started producing the company’s flagship Haval H8 in November 2013. The planned production capacity at the plant is 500 000 units per year, growing to 800 000 as more phases are completed. 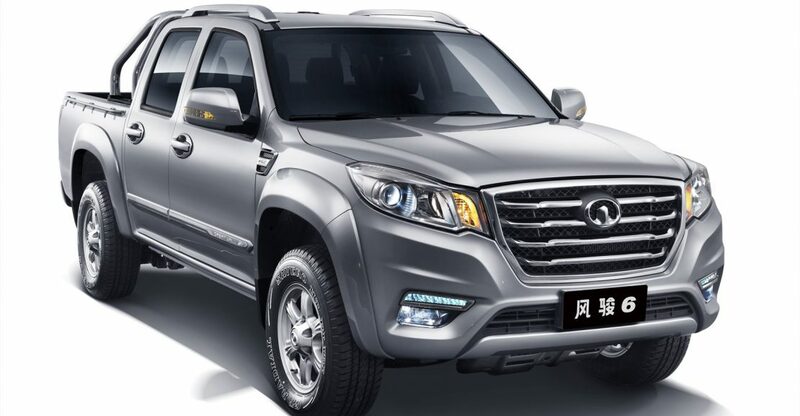 Xushui also manufactures the new H2 compact crossover and H9 body on frame SUV, among other new products planned. Spanning an area of some 3,48 million square metres and requiring a total investment of 16,2 billion yuan (R28,2 billion), the base will be constructed in two phases. The launched projects include Phase 1 of the vehicle plant, the high-speed circuit, the test field, the logistics centre and seven parts projects. To achieve the highest possible quality levels, the Xushui plant utilises only the most sophisticated equipment, including a Kuka automated stamping line from Germany, Fagor high-precision CNC multi-station press line from Spain, APT thermal forming automation line from Germany, Soutec tailored blank laser welding line from Switzerland, ABB robot and flexible welding line from Switzerland, Zeiss high-precision measuring equipment from Germany, Nelson automatic stud welding robots from Germany, Yaskawa spray painting robots from Japan, Sames spraying cup system from France and Durr vehicle test facilities from Germany. A unique characteristic of the plant is its high-tech perimeter test circuit, the first of its kind in China. The test track, designed by Spain’s IDIADA, and the result of a 300 million yuan (R523 million) investment, allows for testing at speeds of up to 270 km/h. GWM’s ambitions to be a global force demands the construction of manufacturing facilities in big, growing markets where it makes logistical and financial sense to do so. The recent foundation-laying ceremony in Russia for its new Tula Oblast full-process manufacturing facility is therefore an important moment in the brand’s evolution. Russia is Europe’s second-largest car market. Entirely funded by GWM, the Russian facility will build 150 000 vehicles per annum. GWM achieved industry-leading levels of profitability during 2013, the result of not only keeping costs down, but also through finetuning of existing product lines to increase their desirability (and sales) in the marketplace. This profitability has allowed GWM to invest into its own future – GWM is independent and, therefore, unlike the state-owned or joint-venture companies, does not have to endure the profit-sharing and bureacracy that often plague such ventures. Consequently, GWM has invested heavily in R&D with the aim of ensuring future growth and competitiveness. 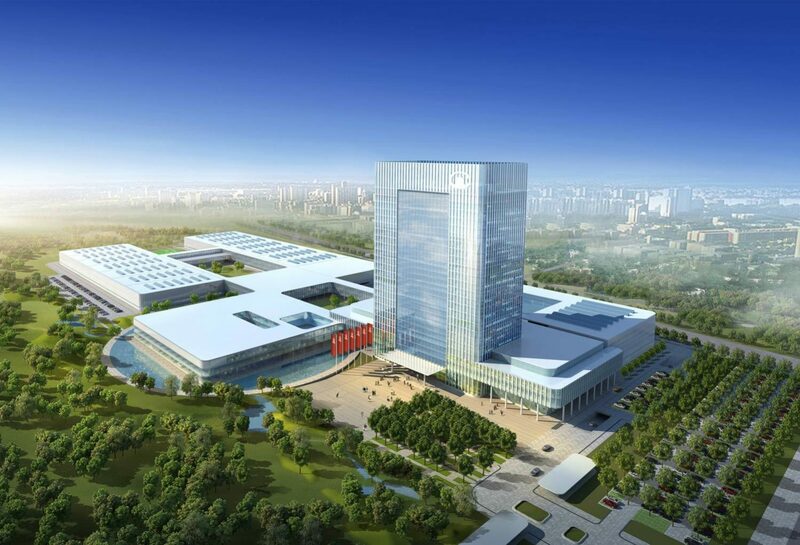 At the brand’s third Science and Technology Festival Chairman Wei Jianjun said, “GWM invested 3 billion yuan (R5,2 billion) in hard- and software of the new technical centre in the ‘eleventh five-year’ period and planned to invest 5 billion yuan (R8,7 billion) in the ‘twelfth five-year’ period. With a floor area of 260 000 square meters, the new technical centre in Baoding can accommodate more than 7 000 people, and the equipment and hardware facilities will be to the highest international standards. The technical centre will go into operation by the end of this year. Design plays an increasingly important role in driving brand appeal and, ultimately, sales. To this end GWM has focused on recruiting some of the top design talent available in the world, and currently boasts a multi-national team of designers to work across its fast-expanding product portfolio. Leading the design team is the highly acclaimed Pierre Leclercq, formerly in charge of BMW’s M division in Munich, who has joined GWM as vice president and head of design, reporting directly to chairman Wei Jianjun. Belgian born Leclercq leads a team of no fewer than 130 designers in Baoding (where GWM’s headquarters are) as well as a smaller team based in the company’s Shanghai design studio. Speaking about his decision to join GWM, Leclercq stated that GWM has shown enormous potential and that Chairman Wei has a very clear and focused strategy to achieve ambitious goals. The first result of Leclercq joining GWM was unveiled at the Beijing Auto Show, in the shape of the very striking Haval Coupe Concept. GWM’s outstanding business performance has been recognised by analysts and the media. It was ranked “1st among China’s Top 100 Listed Companies” by a listed company evaluation group composed of entities such as China United International Holdings Co., Ltd. and the State-owned Assets Supervision and Administration Commission of the State Council. 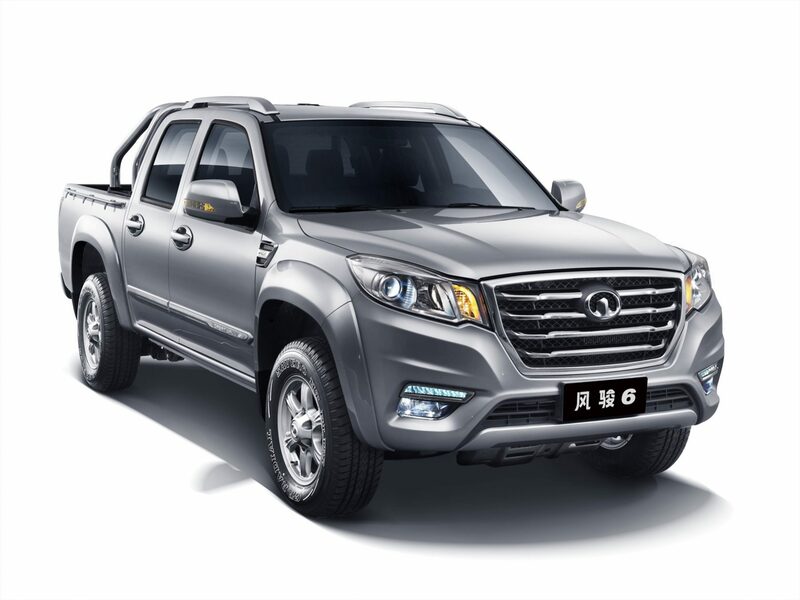 GWM was also listed among “2014 Hurun China’s 10 Characteristic Brands” – first among automakers, as well as being ranked as the 17th Most Valuable Private Brand. Furthermore, among Chinese automakers, only GWM, SAIC Motor and DFMC made the Forbes Global 1000 list released this year. But perhaps most impressively, GWM’s growing reputation as a brand on the move gathered further momentum recently when it was included by the world’s leading brand consultancy agency, Interbrand, in its Top 50 “Most Valuable Chinese Brands” listing for a third time. According to Interbrand, GWM has registered a value growth rate of 61 per cent! GWM and Dongfeng were the only automotive companies to make the list, compiled using the financial data audited by an independent third party, as well as consumer studies and market data. With the completion of these vital manufacturing and research facilities, GWM shifts its attention to introducing a raft of new products in the coming months. 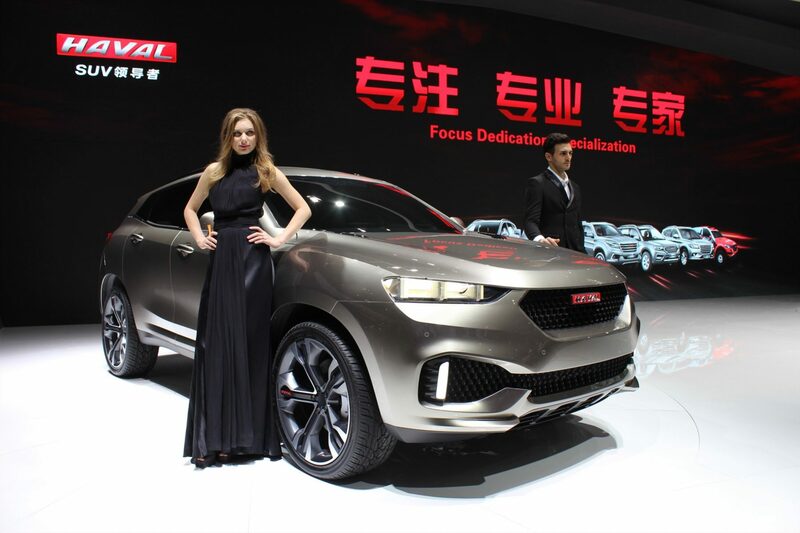 In China, the Haval H8 flagship model has been revealed (look out for it in the new Sylvester Stallone blockbuster, Expendables 3), followed quickly by the H2 compact crossover, H9 body-on-frame SUV and more. 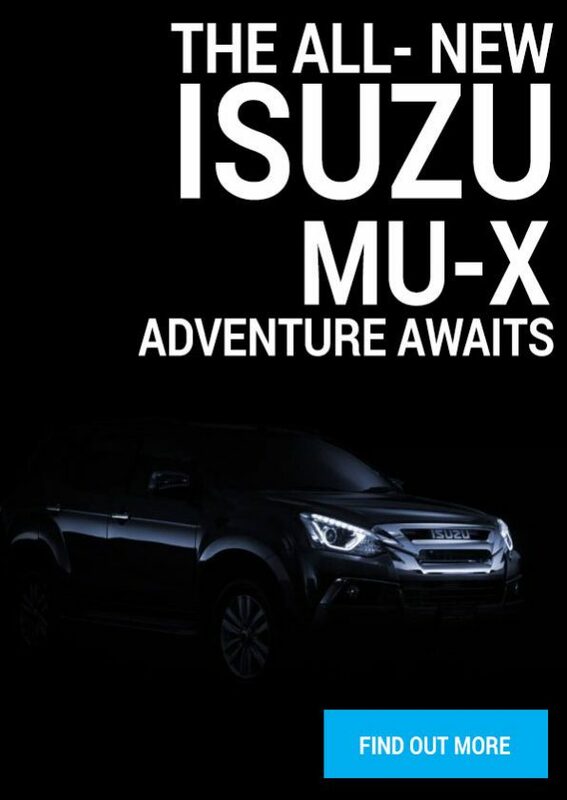 The SUV and crossover segments remain growth drivers and soon GWM will be able to offer a full range of such vehicles, some of which will undoubtedly make their way to South Africa.